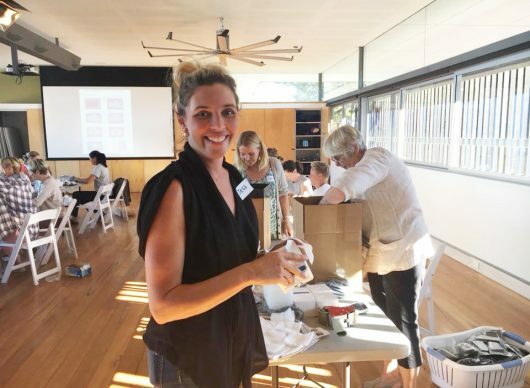 This festive season, why not give a gift that gives back? 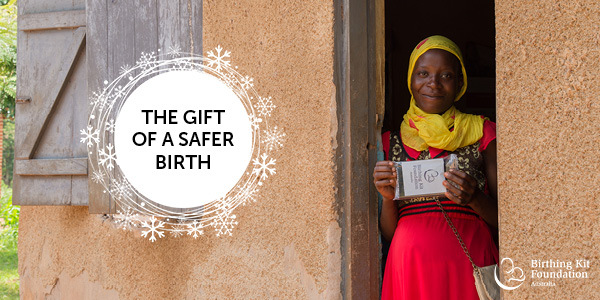 With our festive e-cards, you can donate on behalf of a friend or loved one, AND know that you are helping mothers gain access to a safer, cleaner child birth. Please donate today and give a truly meaningful gift. 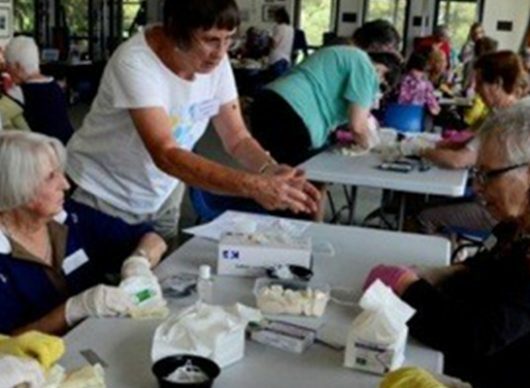 The Support Association for the Women of Afghanistan pack 1000 kits every year! 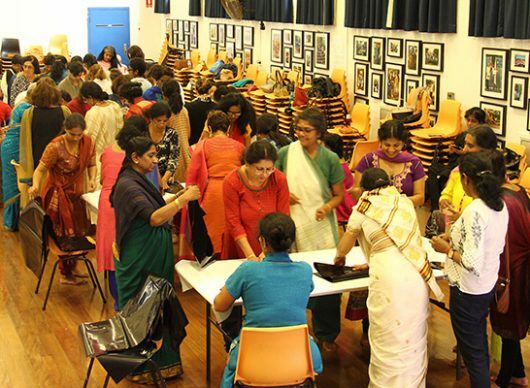 Celebrating Sathya Sai International Organisation – long term BKFA Champions!